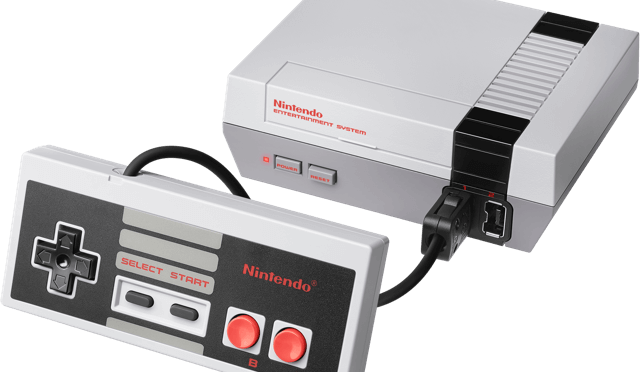 NES Classic Game Console Makes a Return! 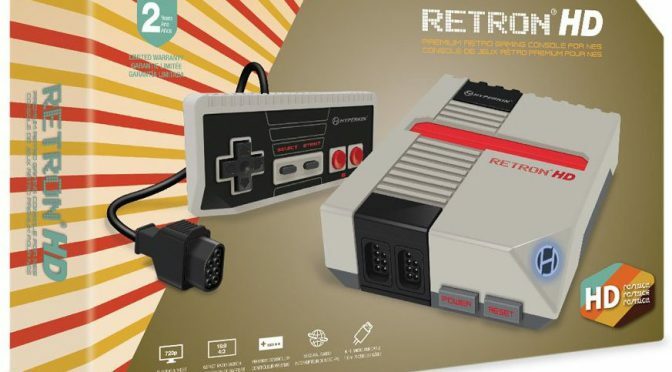 The NES is Nintendo’s classic game console from the 1980’s. 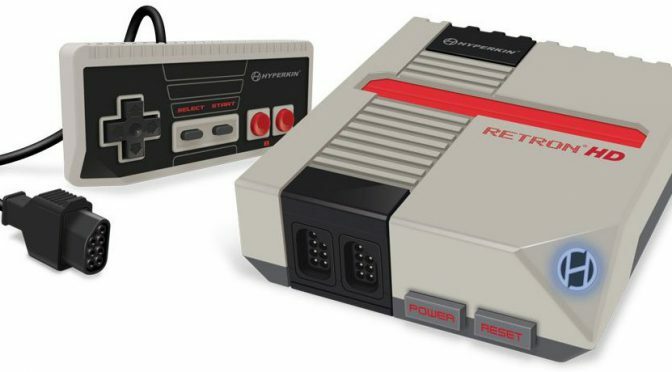 It is the console that brought the gaming industry out of a massive crash, and changed the way we play… Continue reading "NES Classic Game Console Makes a Return!" 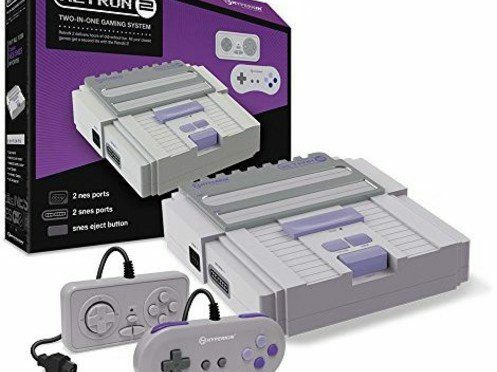 A golf simulation game that was published by Konami back in 1990, this was among the first golf games I have ever played. 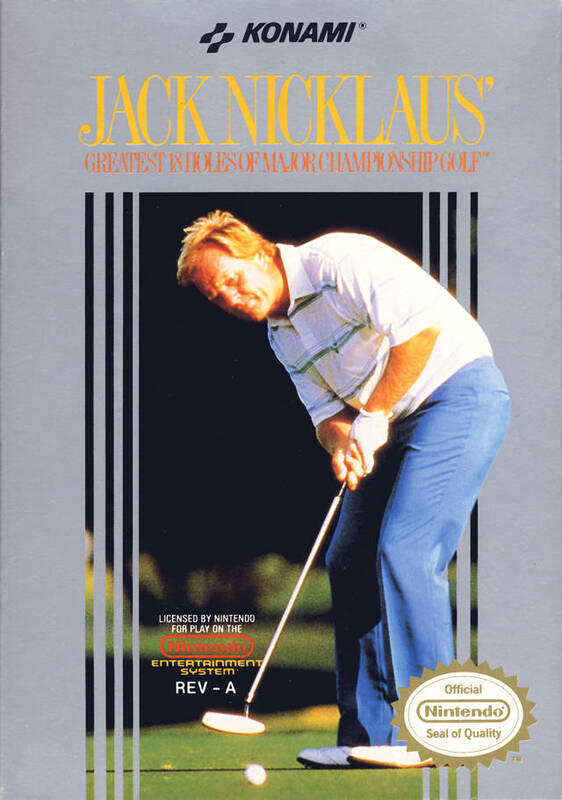 Jack Nicklaus’ Greatest 18 Holes of Major Championship… Continue reading "NES Review – Jack Nicklaus’ Greatest 18 Holes of Major Championship Golf"
I will admit, writing a review on such a timeless classic sounds kind of weird to me. 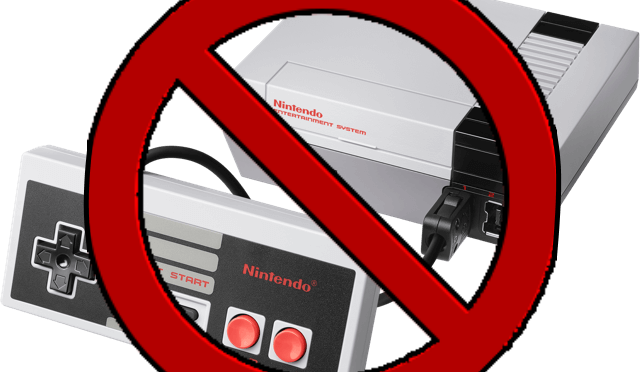 In the 25+ years that this game has been out, it’s likely… Continue reading "Super Mario Bros Review"